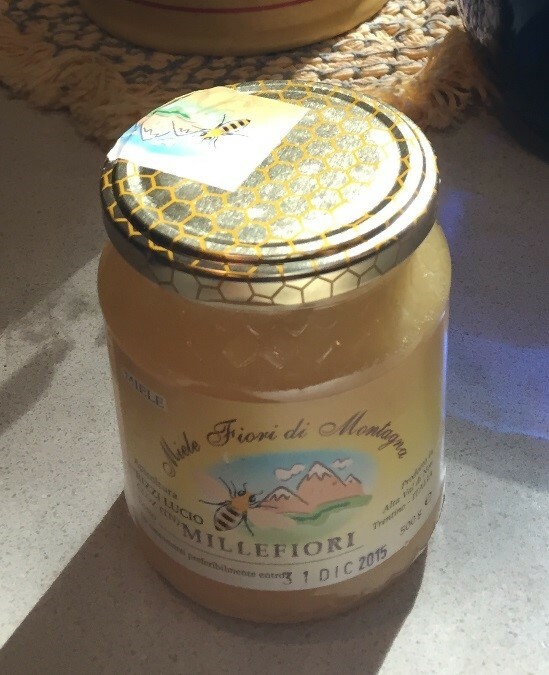 The valley where my maternal grandmother was born, Val di Sole, is renowned for its honey. In Croviana, one of the villages in the valley, new honey is celebrated in July with a sagra, a communal food festival. There are more than a dozen different types of honey from Trentino, including apple, chestnut, and rhododendron. These are plants of place – nature’s gifts that appear in the folk stories and are present in everyday life.